FORMAT: DOWNLOAD (now deleted via Feral Media). Available digitally from 12K. 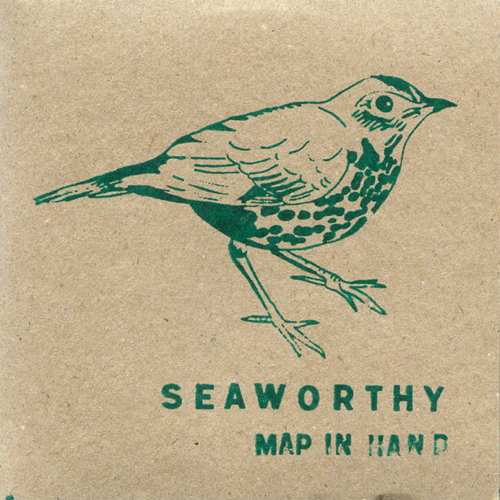 We released this digitally for Seaworthy. Since Seaworthy has been signed to the 12K label, they have been handling all previous Seaworthy releases, including this one.